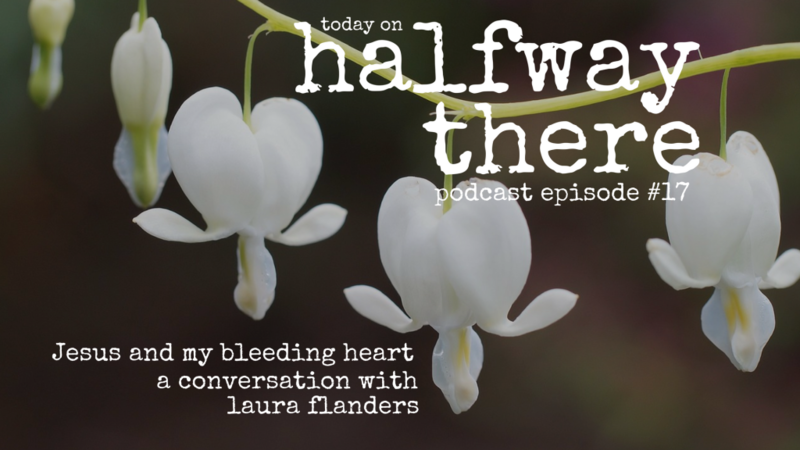 Today my guest is Laura Flanders who serves as the director of the training and mentoring program at Denver Seminary. This was a special conversation to me because Laura served as my training center director during my time at DenSem. Her commitment to honesty in spiritual formation shaped me and planted the seeds of many of the ideas that show up in the show each week. Christians of all varieties are always working on learning more about God, who He is and how He works. That’s why we are always reading the Bible and spending time in prayer. Good ways to learn and grow, right? But what happens when our ideas about God are challenged by events that make no sense to us? Or even makes us angry? In 2001, Laura’s family had an experience that was deeply troubling and caused her to reconsider God. She was “furious” that God did not protect her family after the event which led her on a year long journey to trust God again. My life theme is I’m constantly looking for ways to facilitate dialogue and interaction between human persons. I’ll do that wherever I’m at. My favorite definition comes from the Uncommon Individual Foundation which says Mentoring is a brain to pick, an ear to listen, and a push in the right direction. I had to wrestle with the fact that, for some mysterious reason, God does not choose to rescue me from all my suffering. That’s a hard fact to swallow. Alzheimer’s became a journey of me really learning how to love someone the way God loves. 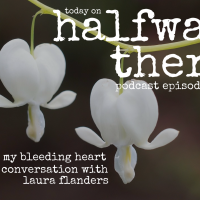 Laura’s blog is called Colorado Backyard Gardner where you can find out more about her, gardening, and the spiritual side of getting your hands in the dirt. Be sure to follow her on Facebook and Instagram and sign up for her newsletter. Did you relate to Laura’s story? If so, wouldn’t your friends like it too? Share the show with them today! Also, if you would be so kind as to stop by iTunes and subscribe. Leave a review which helps our visibility in the rankings.